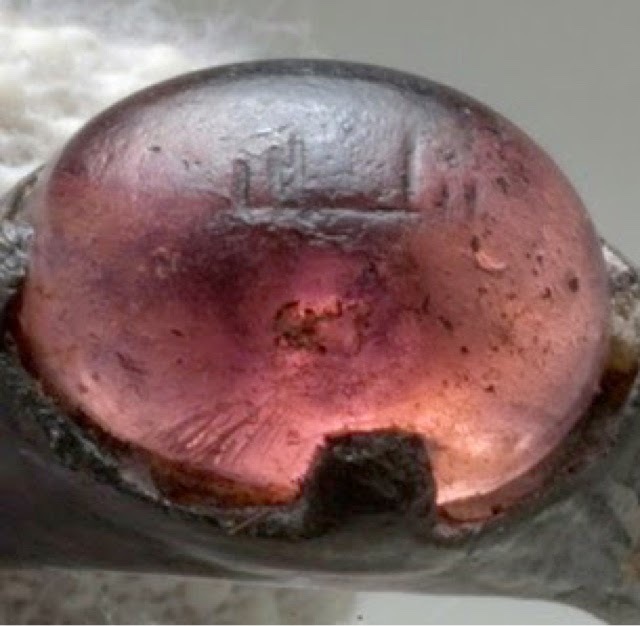 Home > Blog > CultureNordic > Why was a 9th century Viking woman buried with a ring that says ‘for Allah’ on it? Last year the Vikingship Museum in Roskilde opened up for an exhibition, “The World of the Vikings” that once again highlighted that we were a far more cosmopolitan bunch than you’d expect a thousand years ago. From Greenland to the Far East the Vikings traded and perhaps also fought. And here’s a little twist on the story from the Washington Post. In the modern-era, Scandinavian countries are perhaps more known for their awkward embrace of migrants from the Arab and Muslim world. But the history behind that relationship goes back far further than you might expect. Exactly how the woman in Birka and the ring fit into this relationship isn’t known. It may never be known. In the meantime have a look at our authentic Viking jewellery collection here.